I should have written about Belly Up when I read it two years ago as a CYBILS finalist and now, with author Stuart Gibbs' Spy School and Spy Camp additions, I have decided that an author feature is probably just the motivation that I needed! I will start by saying that I am not all that cracked up with "funny"stories, especially gratuitous humor. The great thing about Mr. Gibbs' writing? 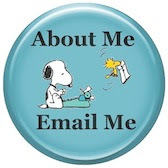 Authentic, quirky humor, not forced or center-staged humor, his is a 'smart' humor. 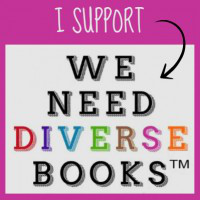 All of his stories are mystery/adventure, great for both boys and girls, and solidly middle grade. Belly Up: Still my favorite, Belly Up begins with a dead hippopotamus, floating 'belly up' in his zoo pond. Teddy Roosevelt Fitzroy & Summer McCracken, aged twelve, don't believe it was an accident like the zoo management contends and they very quickly realize lots of people wanted Henry the hippo dead. This book has TONS going for it and even the most reluctant reader will be enticed. The action is fast-paced, with all sorts of who-done-it possibilities. The humor is so smart, almost farcical. Add in the random animal facts that flow naturally within the story and this is perfect for just about ANY reader! Spy School: I came to this one later and found it to have the same writing quality as Belly Up. This time the middle grade kid dreams of being a super-cool spy one day. Before you know it, and in a plausible but convoluted way, he soon finds himself in a special school for future CIA agents. While dodging attempts on his life, he even finds time for a little romance (what spy worth his weight doesn't?). 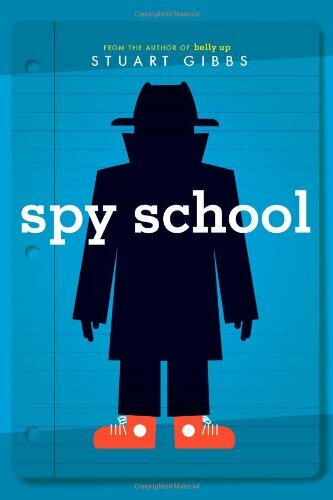 Spy School will appeal to the lower end of the middle grades and hold most reader's attention. 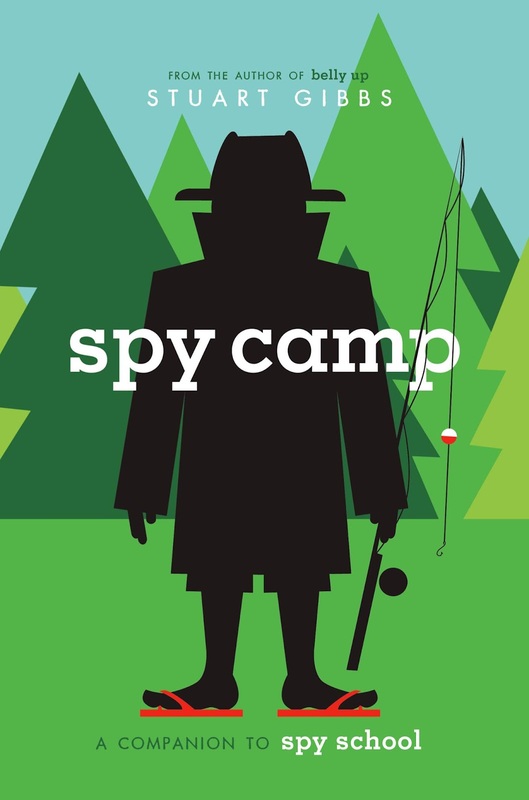 It lacks the universal appeal of Belly Up, but kids interested in spys, adventure & mystery will be hooked and look forward to the April 2013 release of Spy Camp. Spy Camp: I was lucky enough to get an advanced look at the sequel via eBook from the publisher (thanks). Fans of Spy School will be happy to know that the adventure and smart humor are once again present as agent-in-training Ben's story continues right where it left off in Spy School. All the great writing is still there: an evil nemesis, the cute girl, smart situational humor, and a walloping adventure/mystery. This series, and I predict there will be at least a third book, is going to be a winner with the 8-10 crowd, and a few 11-12 kids might pick it up too. 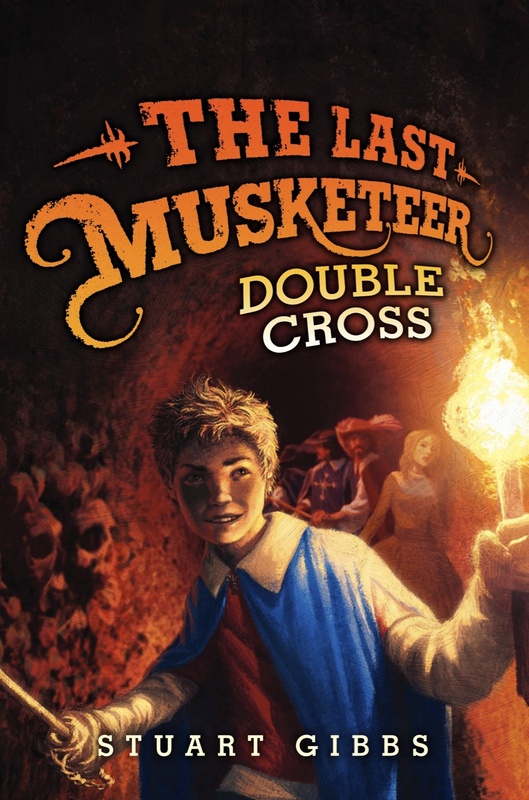 Releasing in March 2013 is the final book in The Last Musketeer series. 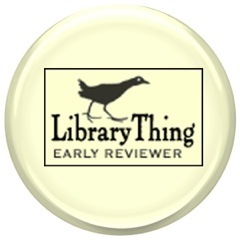 I haven't managed to read Mr. Gibbs' The Last Musketeer duo, but will guess (from reading reviews) that they hold the same exciting adventure-packed reading. School Library Journal said, "A good choice for older reluctant readers" so I am thinking, with my day job as a Reading Specialist, I better check those out! Stuart Gibbs also writes movies and TV shows. He likes to do dangerous things like 'canyoneering' in his free time. He lives in LA with his wife and two children. You can read more about him on his website. 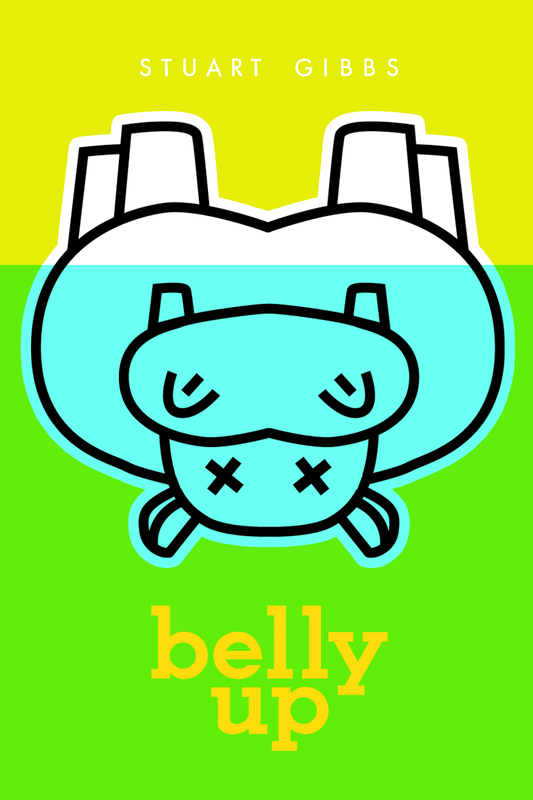 I agree: I love Stuart Gibbs' writing, though Belly Up is still my favorite of his. Thanks for letting me know!